My name is Adolfo Aranjuez and I’m from Melbourne, Australia. I’m perhaps best known as the editor of Metro, Australia’s oldest film and media periodical, and the editor-in-chief of Archer, the world’s most inclusive sexuality and gender magazine. In addition to my editing roles, I write nonfiction and poetry, and appear at festivals and arts events to speak about race, queer and mental-health issues, criticism and publishing, and various other topics. I’m also a dancer—I work primarily in the genres of hip-hop/urban and lyrical, and my practice centres on queering and ‘collisions’ of word and movement. As of March 2019, I’m part of the strategic planning group for UNESCO Melbourne City of Literature. 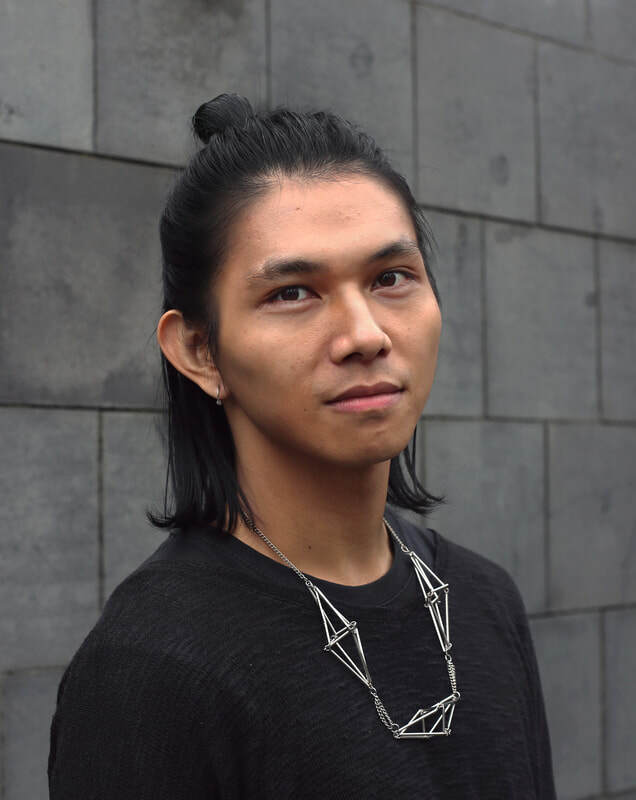 Last year, I was a mentor for the Melbourne International Film Festival’s Critics Campus, and a participant in the inaugural (2017–2018) intake of Midsumma Futures, a development program for queer artists and performers. In 2015, the Melbourne Writers Festival named me one of the city’s 30 Under 30. If you’d like to be updated on the latest goings-on in my life, or to enjoy my musings on pop culture or linguistics, follow me on Twitter. If you’d like to watch my dance videos or read my #ratetheramen reviews, check out my Instagram. If you’re interested in being an industry contact, find me on LinkedIn. And to contact me directly, head here.